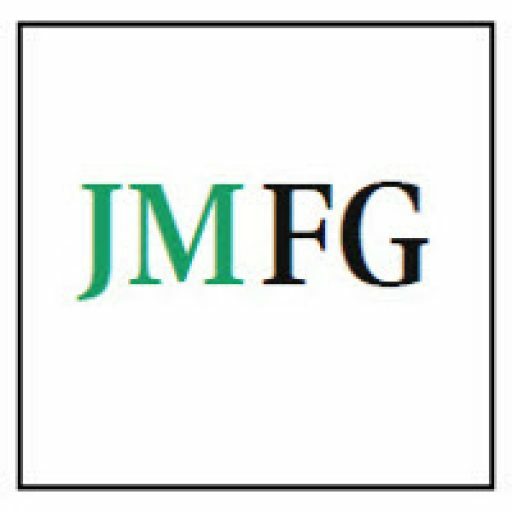 This website is operated by JM Financial Group Limited. In this policy, “us”, “we” or “our” means JM Financial Group Limited and its related bodies corporate (Group). We may, from time to time, review and update this policy to take account of new or amended laws, new technology and/or changes to our operations. All personal information held by us will be governed by the most recently updated policy. This website does not collect personal information about people who access the website, except where personal information (such as your name and contact particulars) is voluntarily supplied, such as when our publications are subscribed to online. Our Internet server may automatically record details about any computer used to access the website (such as the IP address, domain name and browser type), the date and time of access, and details of the information downloaded including via tracking technologies such as cookies. We generally use this information to report statistics, analyse trends, administer our services, diagnose problems and target and improve the quality of our products and services. To the extent this information does not constitute personal information, the National Privacy Principles do not apply and we may use this information for any purpose and by any means whatsoever. We collect personal information from a variety of sources, including information supplied by you, mailing lists and our business partners. We may collect your personal information when you open an account with us, provide a product or service to us, participate in our services or when you communicate with us by e-mail, telephone or in writing. If you do not give us any of the personal information which we ask you for, it may affect our ability to meet our obligations to you. 4. How we use and disclose information? facilitate our internal business operations, including to verify your identity and to fulfil our legal requirements. to other members of the Group (in which case, your personal information will be collected, used, disclosed, managed and stored in accordance with this policy). You will generally be given the opportunity to “opt out” from receiving communications from us or from third parties that send communications to you – for example, by unsubscribing from e-newsletters and other marketing or promotional material sent by us. You can do so by clicking on the unsubscribe link at the end of an email. We take reasonable steps to hold information securely in electronic or physical form. We store information in access controlled premises or in electronic databases requiring logins and passwords. All service providers and staff with access to confidential information are subject to confidentiality obligations however we cannot accept responsibility for misuse or loss of, or unauthorised access to, your personal information where the security of information is not within our control. You may request at any time access to and to update personal information we hold about you. We may charge you a fee where access is provided. We may refuse to provide access if the National Privacy Principles allow us to do so. If you wish to gain access to personal information we hold about you, or if you have any questions or complaints about how we collect, use, disclose, manage or store your personal information please contact (03) 9627 9900.